Robert Raucshenberg’s work and biography is often discussed as a contextual precedent for Paul Lee’s sculptures. Raucshenberg’s ‘combines’ were assemblages of objects and paintings that pioneered cross-media and pop art, and his personal relationship with Jasper Johns is a well cited reference point in queer history. 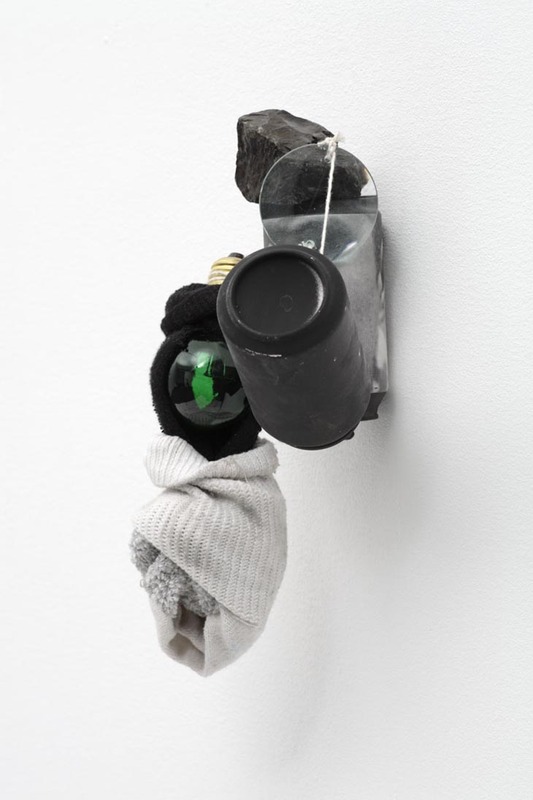 Using everyday objects such as soda cans, light bulbs, and socks, Lee’s Untitled (Can Sculpture) series explores the relationships between materials and their coded cultural and sexual meanings.